Mum’s Helping Hands Cleaning Company pride ourselves to be accredited with a leading-edge scheme: SAFEcontractor. This programme recognises very high standards of health and safety practice amongst UK cleaning contractors. 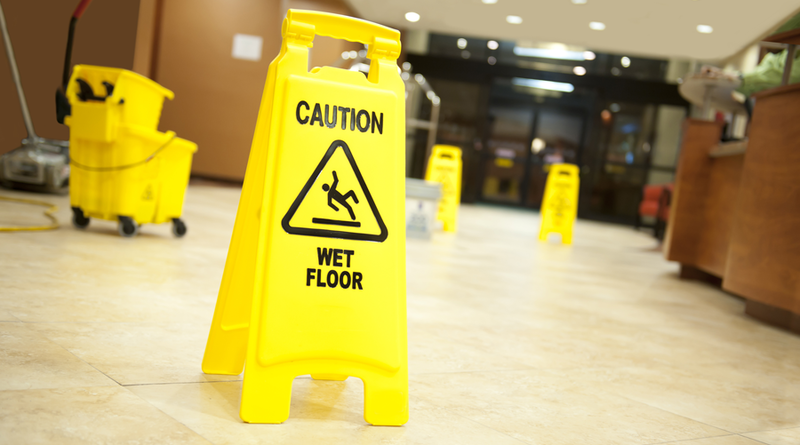 Facility managers of large or small companies can no longer run the risk of employing cleaning contractors who are not able to prove that they have sound health and safety policies. Under the SAFEcontractor system, Mum’s Helping Hands Cleaning Company undergoes a vetting process, which examines our health and safety procedures, our risk assessment and our track record for safe methods of working. This accreditation is renewed annually by following a strict audit. Mum’s Helping Hands Cleaning Company has achieved SAFEcontractor certification status reaching the SAFEcontractor Health & Safety standards.